We are growing our family to suit you as you grow yours. 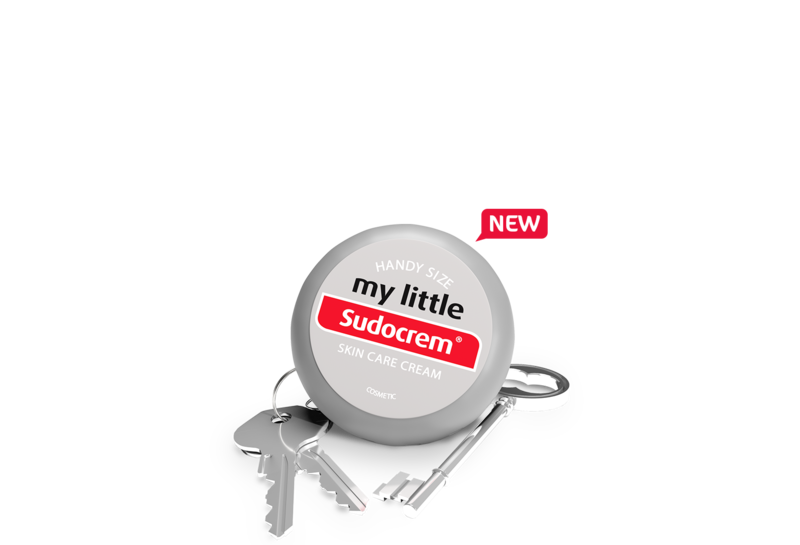 Learn more about our newest portable product, My Little Sudocrem. 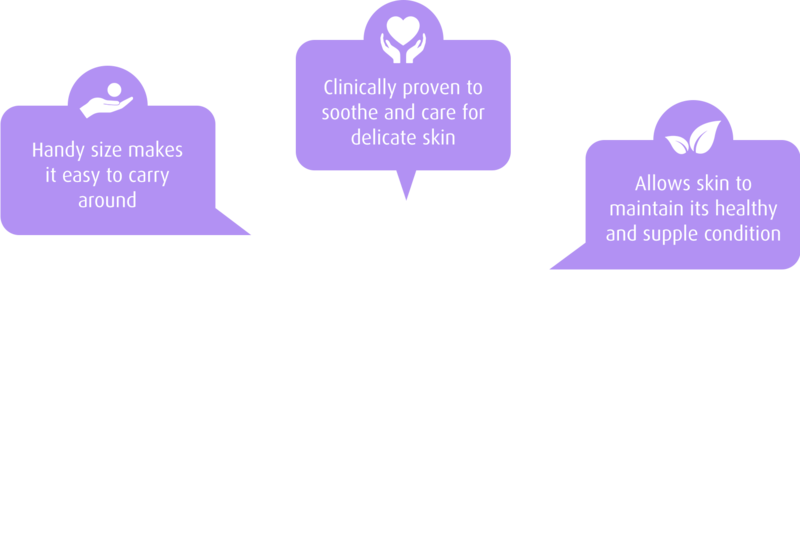 Protecting, treating, healing your baby's delicate skin. Treats and heals cuts, grazes, eczema and minor burns. Our highly portable 22g pot. Soothes and protects skin. Helps to calm red & sensitive skin. sore skin, cuts, grazes, burns, acne, etc. We have a page dedicated to answering common questions. Find out about our latest promotions and prizes to be won! Keep up-to-date with our social media pages!